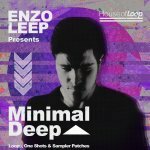 You can find a variety of high quality Deep Tech sample or loop packs to choose from, at houseofloop.com. To hear the demos all one needs to do is click the Play icon. 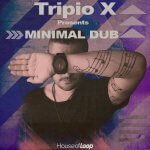 You can read more information about what sounds are included in the pack and all products are available for Instant Download, all can again be done with just One click. 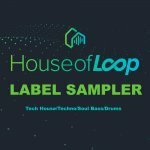 We are always looking to bring you fresh Deep Tech and high quality: loops, shots, bass, synth, and everything You need for Your productions at houseofloop.com!